Registering is quick, easy and safe. Instant activation! You'll be sent an email containing a unique license code. Use this code to activate PC Cleaner Pro and start optimizing your PC today! will be happy to provide you with a full refund. PC Cleaner Pro. Offers 24/7 Unlimited Product Support available to all members FREE. If you have a technical problem with your PC Cleaner product, Our Microsoft Certified Technicians are here to help 24/7. "The best Tuneup of all times!" 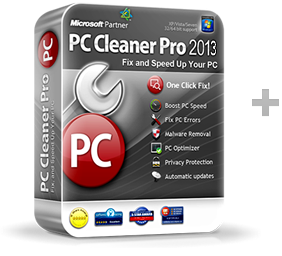 *Free trial of PC Cleaner Pro 2019 will fix the first five sections of the registry and run startup optimizer. Speed improvements will vary based upon your PC’s configuration, software and multiple factors outside our control. The Microsoft logo is a registered trademark of Microsoft Corporation. Other registered trademarks are trademarks oftheir respective owners.